SAM Learning’s 2019 is now in full swing and we are very excited to share with you our news from January and what to look forward to in February. I teach AQA Physics and Chemistry to a set 2 Year 11 group. I make effective use of SAM Learning both in and out of lessons in a number of ways. Within the class, I use SAM Learning to support student understanding of the structure of the course. 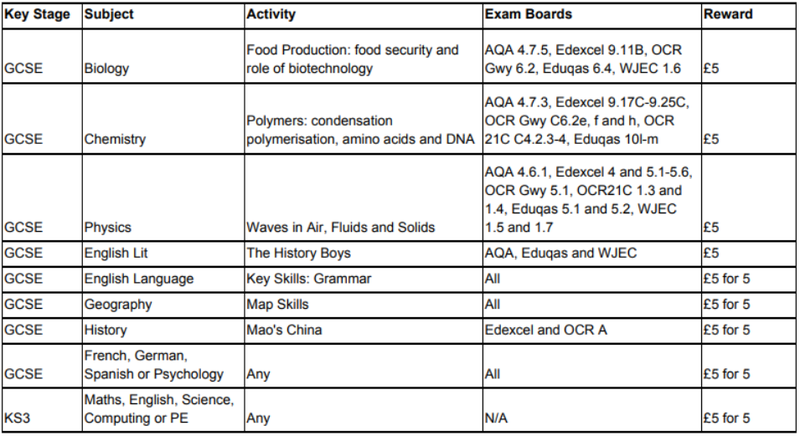 Clicking through the screens for the AQA Science topics really helps them to visualise how the topics link together, review what has been covered and picture what is to come. It helps them to manage their time as they can effectively assess where they are in the course and how well they are doing, and then can decide what their priorities are. I also use SAM Learning to consolidate progress. The room I teach in has computers, the pupils are able to review and consolidate their understanding after they have learnt new content by independently finding the topic on SAM Learning and working through the topic. SAM Learning really helps with effective homework setting. 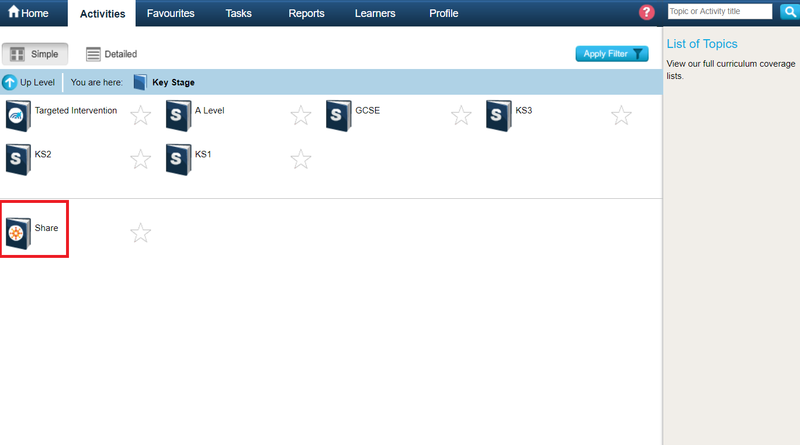 As a school we also use ShowMyHomework. I can combine these two resources to differentiate the homework enabling students to go further. Most pupils are able to log in at home, as a school we offer after-school facilities to the small number of pupils for whom this is an issue, or in the cases where the pupil would rather work at school. The effective file structure that SAM Learning uses allows me to set differentiated work for Higher, Foundation and also for students who have been absent, and I can do this all in one go following the improvements made to the flexibility on SAM Learning. This is particularly useful and effective for students who are missing from school for an extended period of time. SAM Learning is particularly effective following a mock or pre public examination. I carry out an analysis of the questions that were answered less well by individual students, I can then set up interventions on SAM Learning so students can rehearse getting these questions correct next time. Where I am concerned about a very specific topic I can create and assign an activity that is 100% accurate in terms of what an individual or group of students needs to work on. I know my pupils very well, and I know how they learn. SAM Learning offers the facility to create personalised content – I find this very effective as the context created can link precisely to the examples I use in class – I find this is good for retrieval practice developing long-term memory for these topics. I have created numerous activities and I would recommend developing content specifically for a class – once you have done a couple it is very quick, and you can then be as elaborate as your imagination will allow. I can track impact with the pupils easily using the reports. There is a range in terms of impact, the ones that become really independent get a massive grade boost. With my Year 11 class last year, one vulnerable learner focused on SAM Learning and boosted his grade from a 4 to an 8 in less than 6 months – this is an extreme example but it was clearly down to significant time spent engaged on SAM Learning both in and out of class. SAM Learning allows then to focus on learning, their organisation of resources or understanding of requirements is no longer an issue, they are enabled to make as much progress as they commit to. 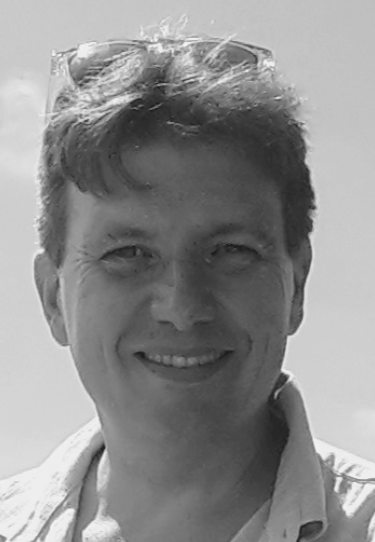 David Jaffa, SAM Learning Founder, is excited to announce two new education experts joining the School Success Team. After two decades working in schools, ten years of which were as a Senior Leader and Headteacher, I am excited to join the SAM Learning team. I am passionate about learners being given the very best opportunities to fulfil their potential. 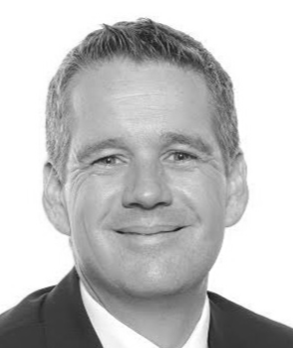 Through my work at SAM Learning, I look forward to using my knowledge and experience when working with School Leaders and Teachers to strategically maximise their partnership with SAM Learning to support the progress and engagement of their learners. 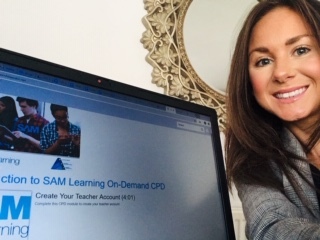 I have been a Science Teacher and Head of Department, an Advanced Skills Teacher and an Assistant Headteacher (Timetable, Data and E-learning) – so I have plenty of experience using SAM Learning to support my classes, as well as training colleagues and encouraging them to take advantage of this wealth of (time-saving) resources. My MA focused on the use of educational software and my NPQSL looked in detail at pupil progress and its evaluation – so, when I felt that it was time for me to take on a new challenge, working at SAM Learning seemed to be a perfect fit. I am particularly pleased to be part of SAM Learning’s new School Success Team because our number-one focus is to support School Leaders and Teachers to help learners to succeed. Click here if you are interested in arranging a meeting with the School Success Team. During the month of February, for every Case Study we select and use you will receive a £50 Amazon voucher. To find out what to include in your Case Study, click here. select activities, set dates – done! The new features have been undergoing testing in a small number of schools and are nearly ready to be rolled out, so keep an eye out. 675 new teacher-created activities were added in January, giving a total of 12,402. Share activities are available to ‘pin’ for use in your school. They become visible to learners once they have been ‘pinned’. In accordance with SAM Learning’s Legal Compliance Documentation for GDPR, an audit was carried out on 23 January 2019 to review internal GDPR processes, check that regular tasks are being carried out and ensure continued compliance. Click here to read our Assurance of Compliance Statement following the January audit. Thank you for taking the time to read this month’s newsletter. Keep an eye out for new updates and news next month.